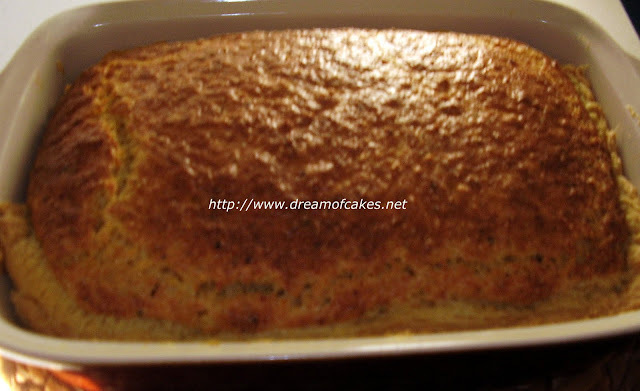 Such recipes usually are created when I have friends coming over with a short notice. This pie was created a few months ago, once again with ingredients I had at home. To be honest I expected a normal result but the pie ended to be very tasty. According to my taste, the puff pastry can be easily omitted. In a previous post I gave step by step instructions on how you can make your own halloumi cheese, but nowadays I am sure you can find halloumi cheese in all supermarkets. This recipe was created especially for the “Creative Concoctions #4”, an event which is held in Kopiaste.. to Greek Hospitality. 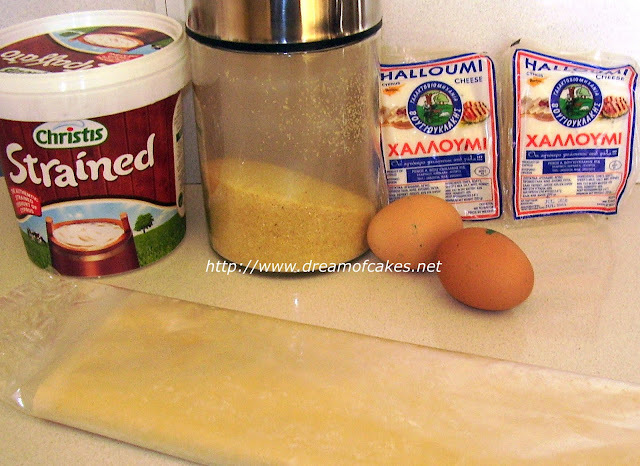 Some ingredients of the Halloumi Pie: Puff pastry, halloumi cheese, yogurt, semolina and eggs. In a rectangular pie baking pan, lay puff pastry to cover the bottom and the sides of the baking pan. In a bowl mix together the halloumi cheese, the eggs, the olive oil and the yogurt; add semolina, baking powder and peppermint. Pour the halloumi mixture on top of the puff pastry. 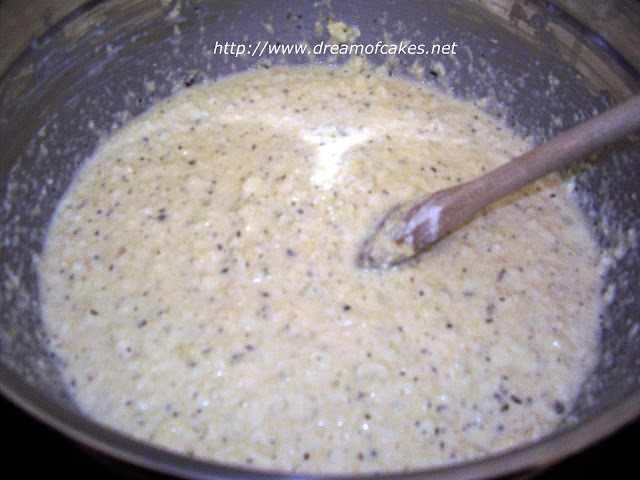 Bake for about 40 – 45 minutes or until the top of the pie becomes golden brown. Below you can find the full recipe. Enjoy!!! 1) Preheat the oven to 170ºC (350ºF) fan forced. 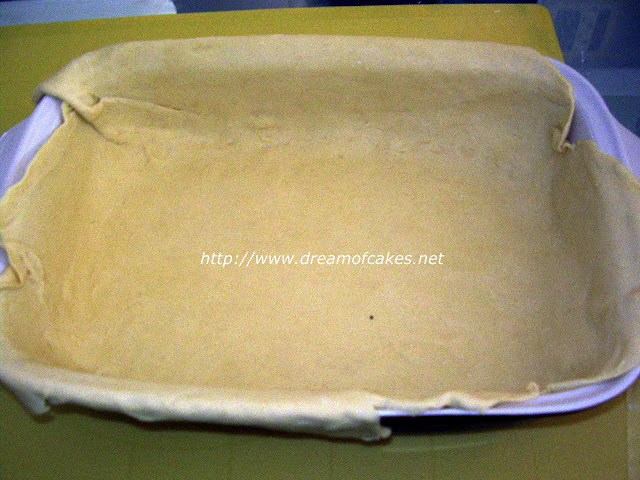 2) In a rectangular pie baking pan, lay puff pastry to cover the bottom and the sides of the baking pan. 3) In a bowl mix together the halloumi cheese, the eggs, the olive oil and the yogurt; add semolina, baking powder and peppermint. 4) Pour the halloumi mixture on top of the puff pastry. 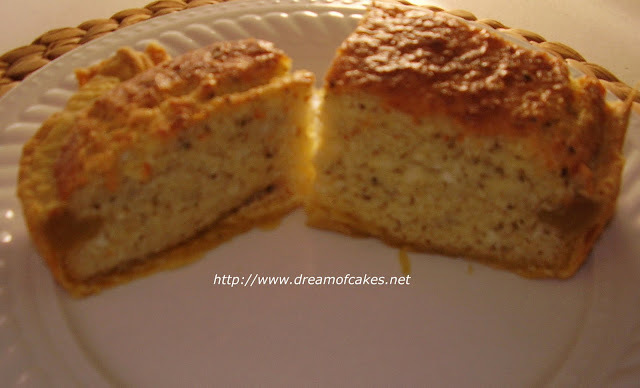 5) Bake for about 40 – 45 minutes or until the top of the pie becomes golden brown. A lighter version could be to omit the puff pastry. The baking time should be reduced 35’ minutes. Looks nice and tasty and lighter than cheesecake. Does it have a very cheesy flavor? Hi, I have never tried halloumi. Your recipe sounds great. This delicious looking pie has definitely peaked my interest, I love any kind of mint. Great post. What a decadent and delicious pie! The puff pastry just makes it all the more special and I like the use of mint! Lucky guests. This sounds wonderful. It reminds me of the mini ones I made with phyllo instead of puff pastry. This looks great! I have grown to love Halloumi! 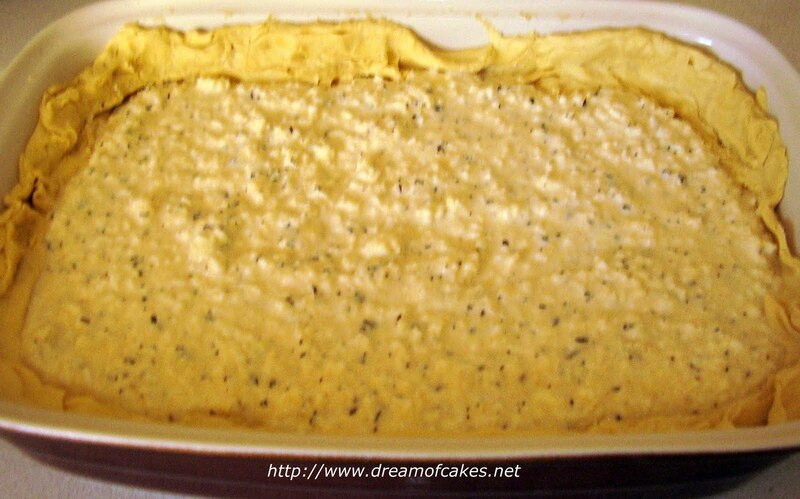 I love your recipes Eftychia! Each one is so new to me and it's great fun discovering new things. :) This sounds great! I'm going to have to look for Halloumi at the specialty store. Have a great weekend! Could this be done with just the puff pastry??? this looks damn cute and scrumptious..
first time here..love your space...yummy recipes with great clicks..
do stop my mine sometime.. 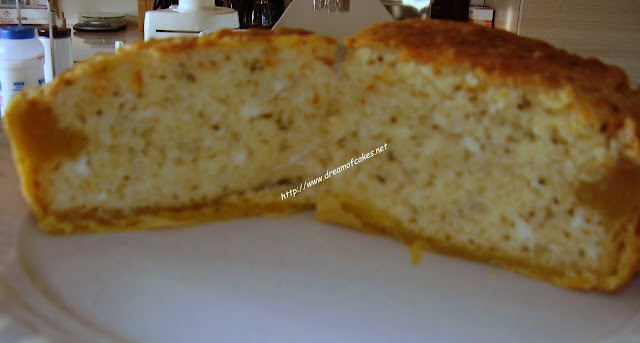 I made mini halloumi cheese pies using your recipe but without the pastry. All the family loved them...they stuck to the pan though, so I'll use pastry next time!